I can say without equivocation Man’s Search for Meaning is the most important book I’ve ever read. That’s a bold statement, I know. 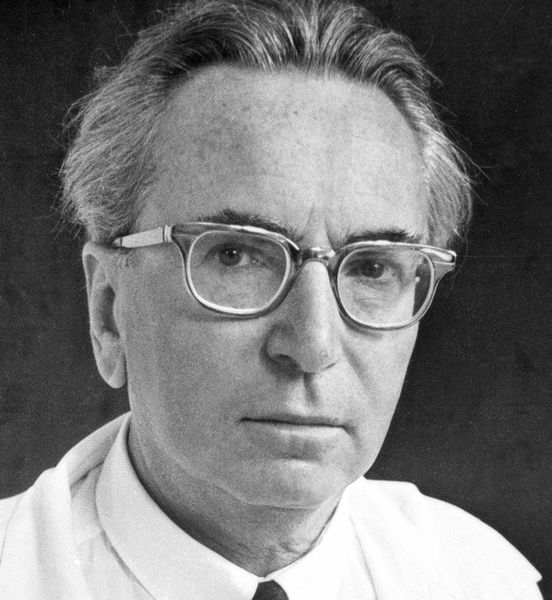 But Viktor Frankl’s book cuts to the heart of existential depression. Is there a meaning to life? Is there a purpose to our existence? Why do we suffer? Any summary I could write would pale in the impact of reading the book for yourself. So I’ll just leave you with my favorite quotes from Frankl’s work and sincerely hope that you read this book for yourself.